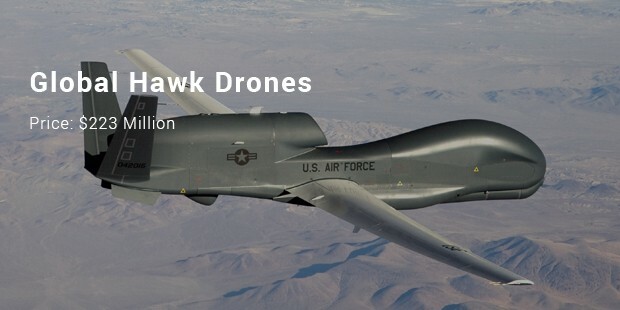 Drones are real expensive Unmanned Aerial Vehicles or remotely piloted aircraft whose fight is either managed by the computer or by a remote control by a person following it on the ground. It might seem expensive to us and we might feel the pinch when we buy an expensive car, an engagement ring, a boat or a house. But the satisfaction is that we at least are physically using the items and deriving pleasure out of them. So it pays off for the huge expense incurred. But just imagine how it feels for a scientist who pays millions of dollars for purchasing the drones and it fails to achieve the target after it is launched and splashes into an ocean or drops onto an unknown planet. Following are the most expensive drones ever launched. 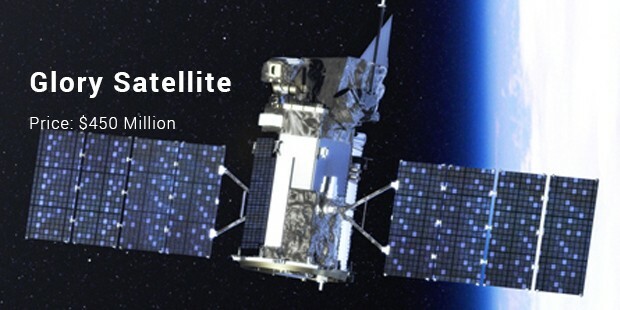 The Artemis satellite was lost when the European Space Agency launched the satellite in 2001. 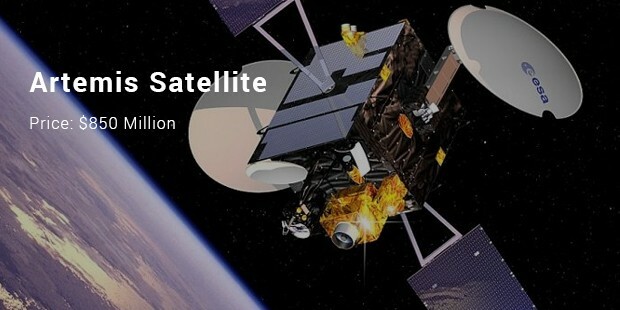 This was either due to lessening of the petroleum line or inaccuracy in the programming of the satellites due to which it dropped 18,000 km short of its target. 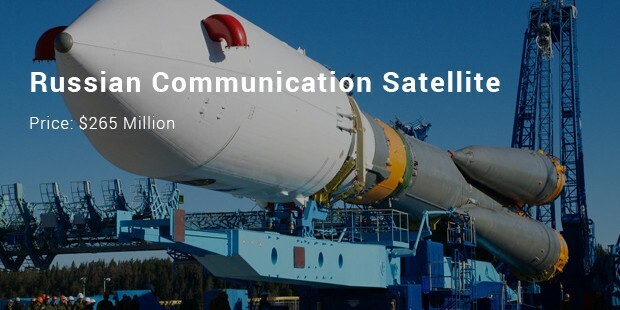 This was build up by the European Space Agency with an intention to provide the Europeans, a major benefit in mounting the commercial space business. 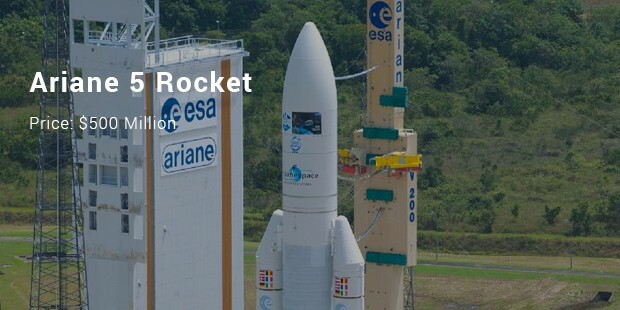 Unluckily the Arian 5 rocket burst into fire after just 40 seconds of its take off. It was noticed that this explosion was due to the software problem that was attempting to return a 64 bit number into 16 bit slot. There were some mistakes and errors in launching the Naro-1, South Korea’s first carrier rocket. The Naro-1 failed to reach its target orbit path twice. 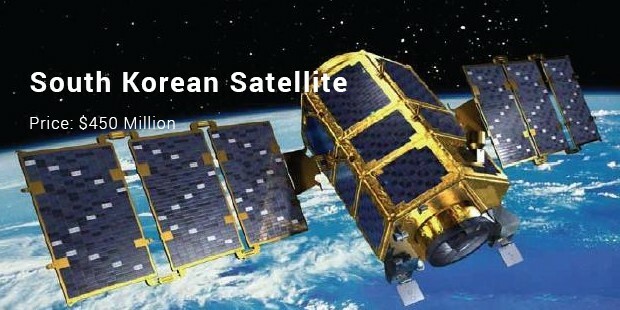 The satellite might be used for research but it was more significantly established because South Korea was developing a feasible space program with success. 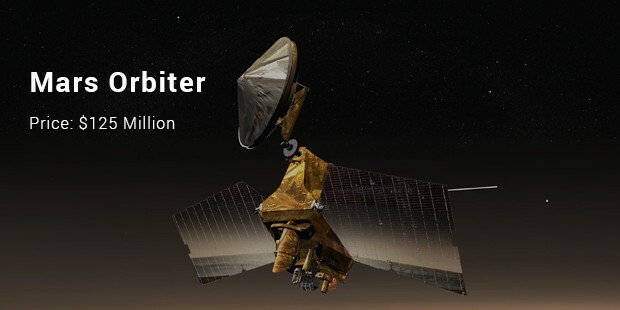 The Glory Satellite mission of NASA failed in 2011- credit goes to the faulty Taurus rocket. The failure was one of the biggest losses for NASA. It was meant to open its conical nose in the orbit path for studying the temperature of the earth and the energy of the sun from space. But sadly this did not happen. If worked successfully these drones can bring back a lot of information for the country launching it but if it fails then a huge sum of money just plunges into the ocean. Though the taxpayers don’t find the reason why such a huge budget is allotted for the drones.